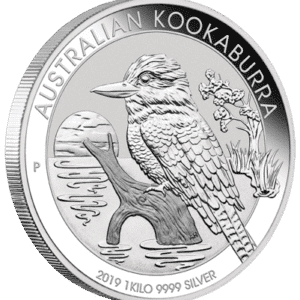 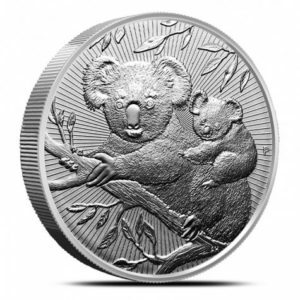 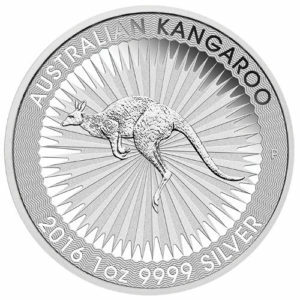 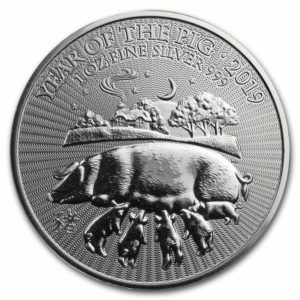 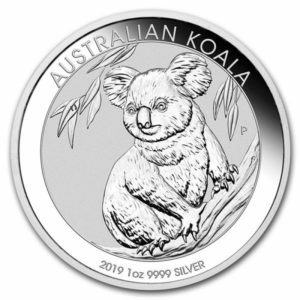 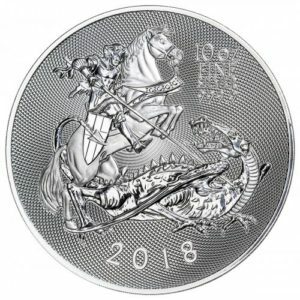 Silver bullion coins are typically legal tender coins that have been issued by a specific country or government that has a specific currency value on the face of the coin. 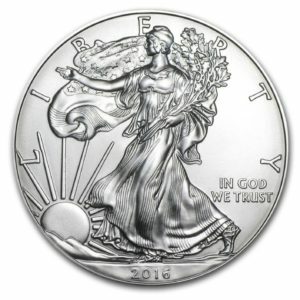 For example, the American Silver Eagle is a legal tender coin with a face value of 1 Dollar. 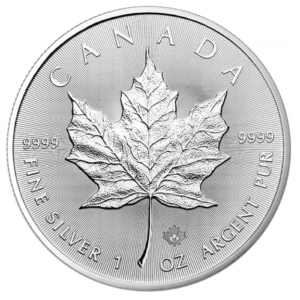 The Canadian Silver Maple is legal tender coin with a face value of 5 Dollars. 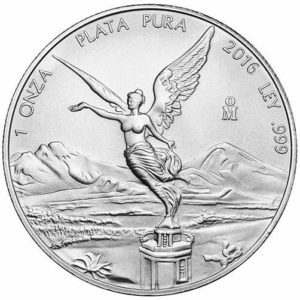 The coins are guaranteed in terms of purity and quality by their particular country of issue. 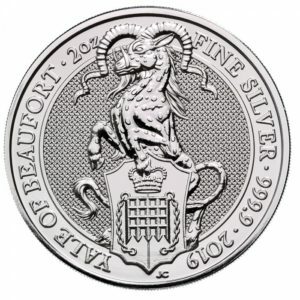 Broadly speaking, silver bullion coins can be grouped in three categories. 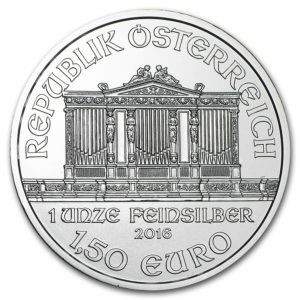 The first category includes coins that undergo no design change from one year of release to the next. 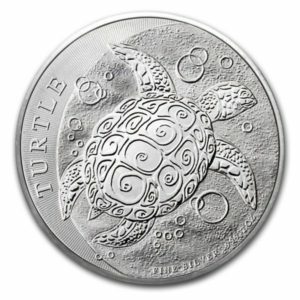 The only aspect of the coin that changes is the date. 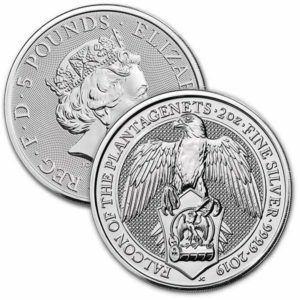 Examples include the American Eagle, the Canadian Maple, the Mexican Libertad, and the British Britannia. 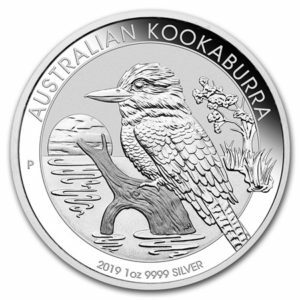 The second group includes silver bullion coins which change design each year. 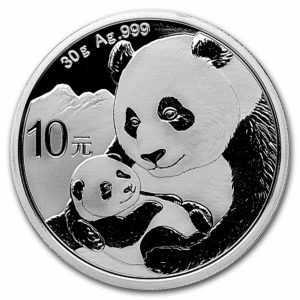 Examples include the Australian Kookaburra, Chinese Panda, and the Somalian Elephant. 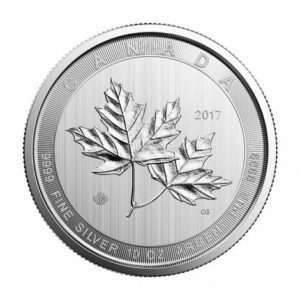 The third category is series. 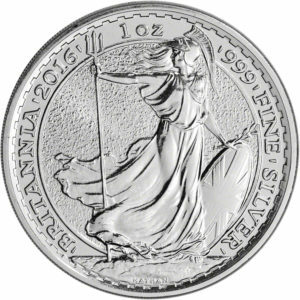 Several mints release special bullion coins series over a two or three year period. 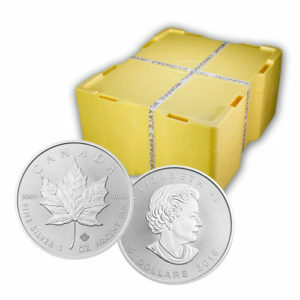 An example would be the current Predator series from the Royal Canadian Mint. 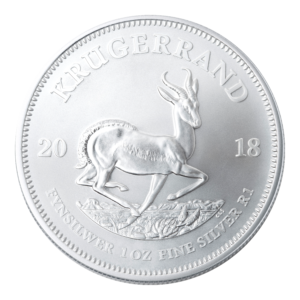 Any Quantity at bulk price: R3,250.000 each (Incl. 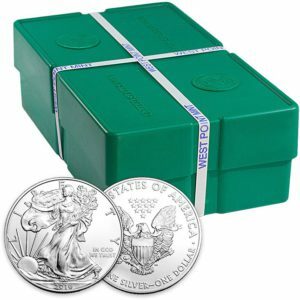 VAT) free shipping on 20 ounces or more. 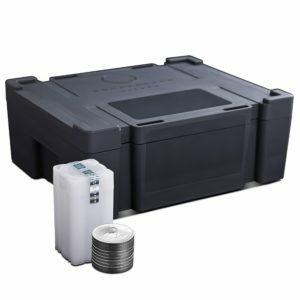 Any Quantity at bulk price: R372,50 each (Incl. 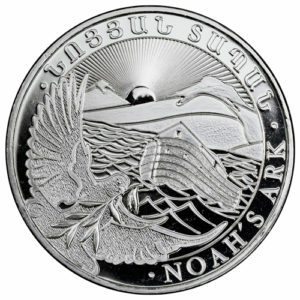 VAT) free shipping on 20 ounces or more.